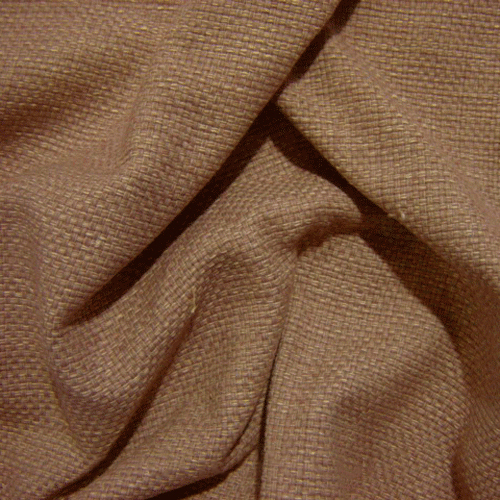 Tweed. 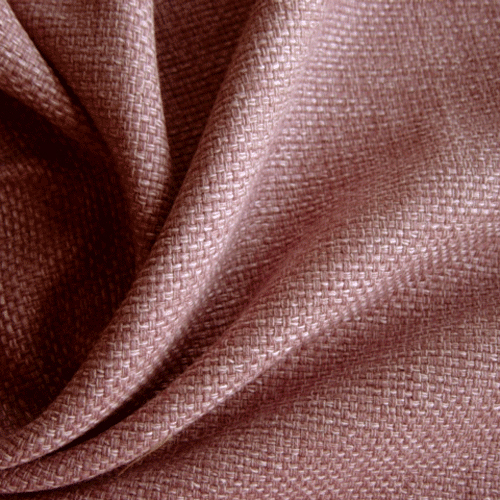 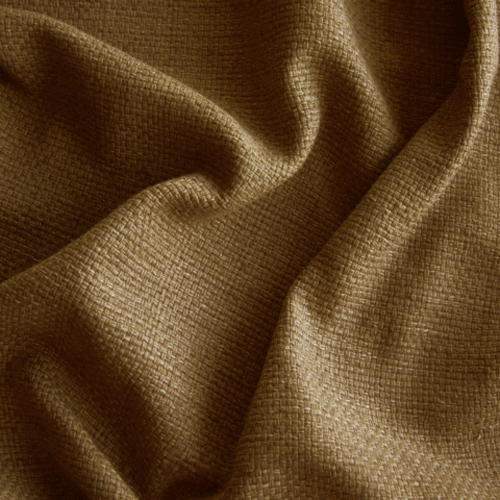 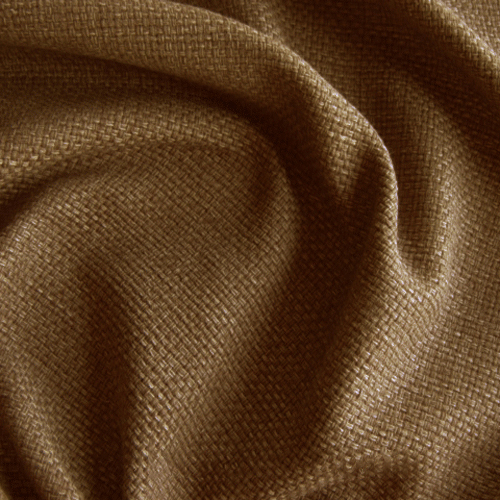 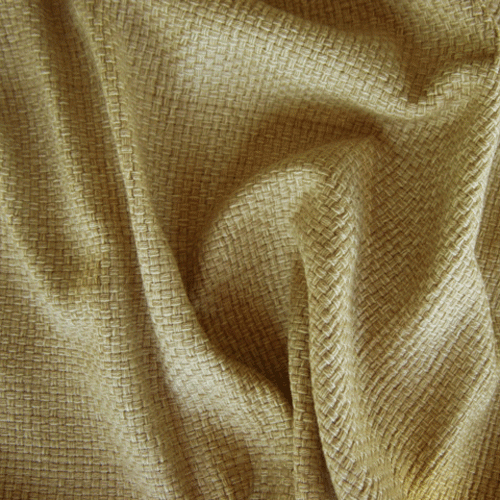 Beautiful, soft, warm, woven cotton fabric in Autumnal colours. 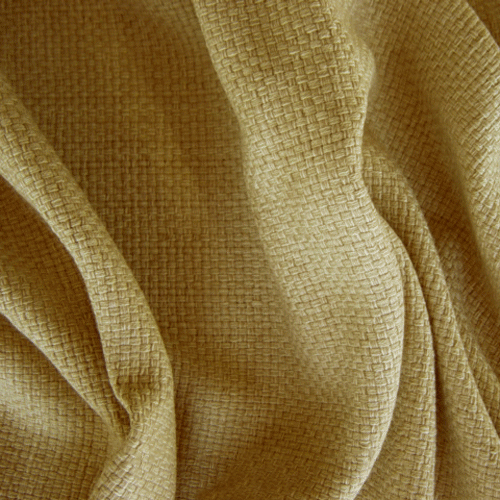 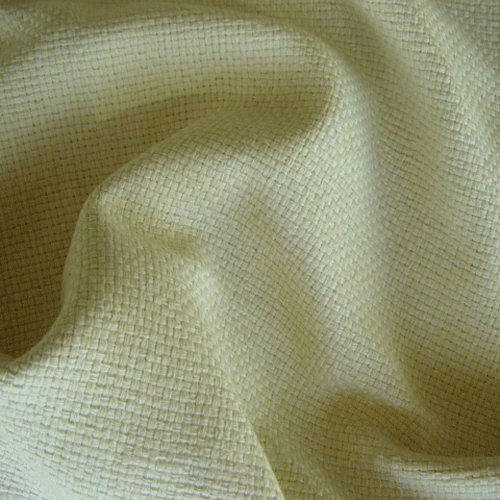 Ideal for curtains and drapes, soft furnishings etc.